A game of Dota 2 can and often does hinge around a Roshan play. So it’s no surprise that some of Dota’s most memorable plays have been made in and around the Rosh pit. 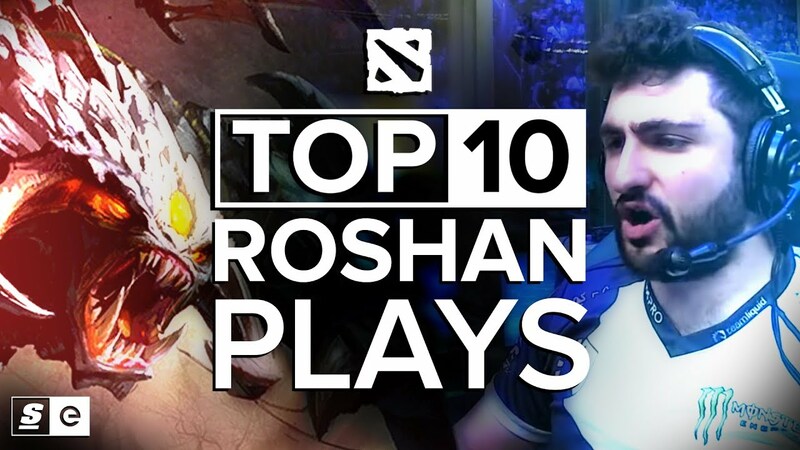 From steals, Aegis denies, baits and ganks, here are the Top 10 Roshan Plays.